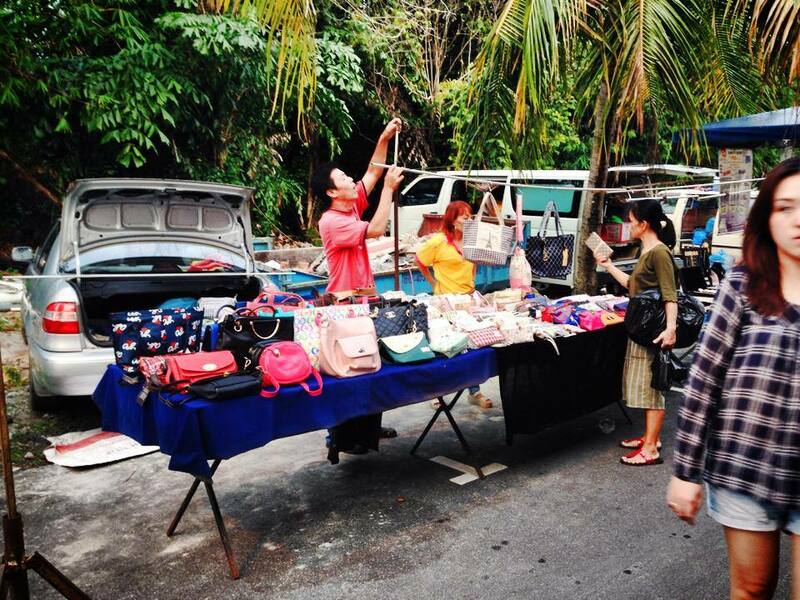 A trip to Malaysia is almost certainly incomplete without a night market experience, even more so in Penang. 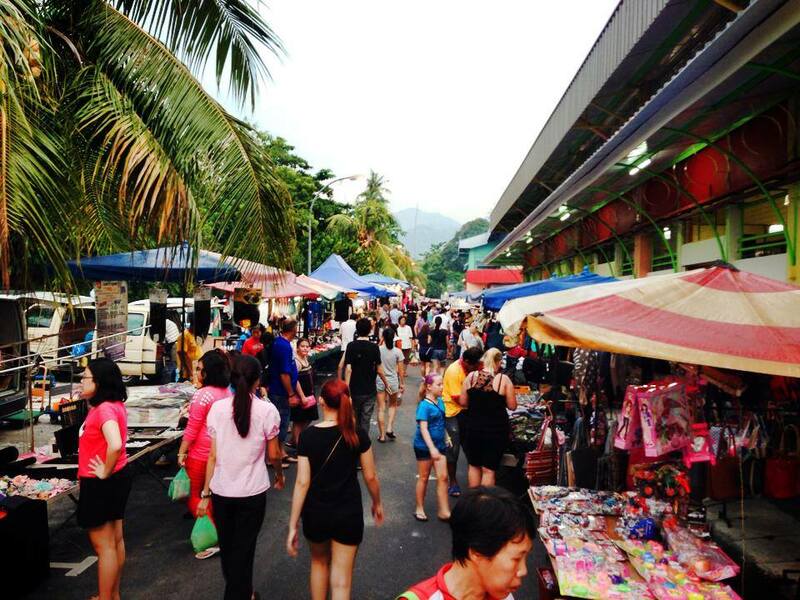 Batu Ferringhi, the Penang tourist hot spot of sandy beaches and rolling waves has it’s own, well-known night market that consists of a multitude of stalls lining the main road. Catering mainly to the foreign visitor, these individual stalls sell a variety of souvenirs, handicrafts, watches and handbags, kids’ toys and even clothes. 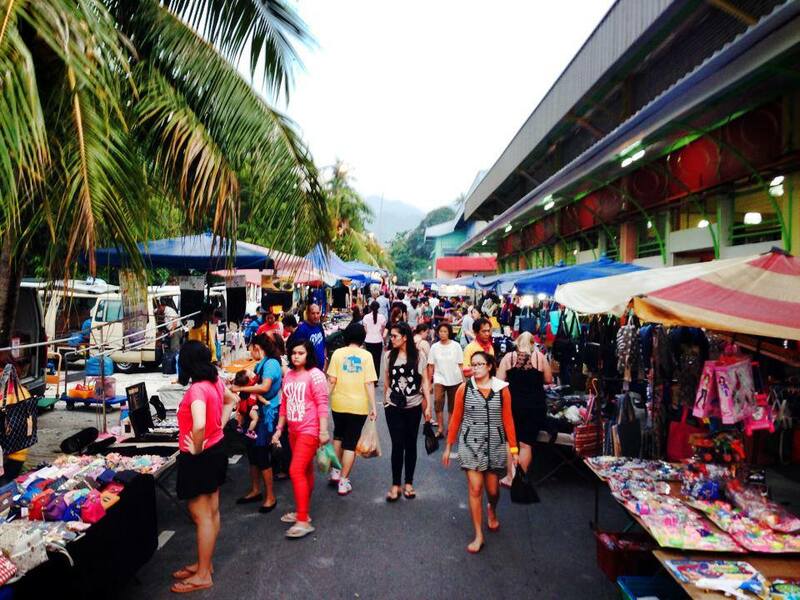 For a truly authentic night market experience, the local night market in Tanjung Bungah (every Tuesday evening, from 6pm) offers an insight in to the variety, purpose and social aspects of the night market. 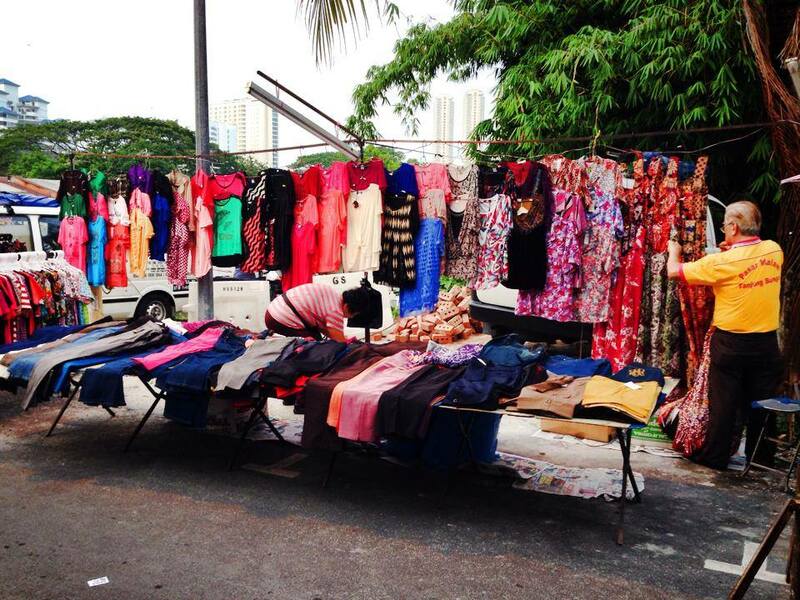 The tradition of the Tanjung Bungah night market, first started in the early to mid-eighties along a road in the Concord housing estate. Beginning initially as a social event, organised by the locals and the hawker stall owners in the nearby market place, over time it has grown both size and reach. It moved to it’s current locality with the build and completion of the market complex in Tanjung Bungah. To the local, the night market offers an opportunity to wander amidst the vast variety of stalls, meeting friends and acquaintances at a cooler time of day. Central to the night market experience is the vast array of food, drinks and desserts that are available. From ice shaved bubble tea, to deep fried mushrooms and chicken, delectable desserts, biscuits and cakes. Apart from that, virtually anything you can think of, can be found at the night market, from clothes to hardware tools, stationery to hair accessories, fruit and vegetables to cake and desserts. A true experience of the multi-cultural melting pot that Malaysia is, is never clearer than at a pasar malam, where nasi melayu (Malay rice) stalls sit right next to chinese jelly dessert stalls and Indian muruku sellers set up next to hardware stalls. 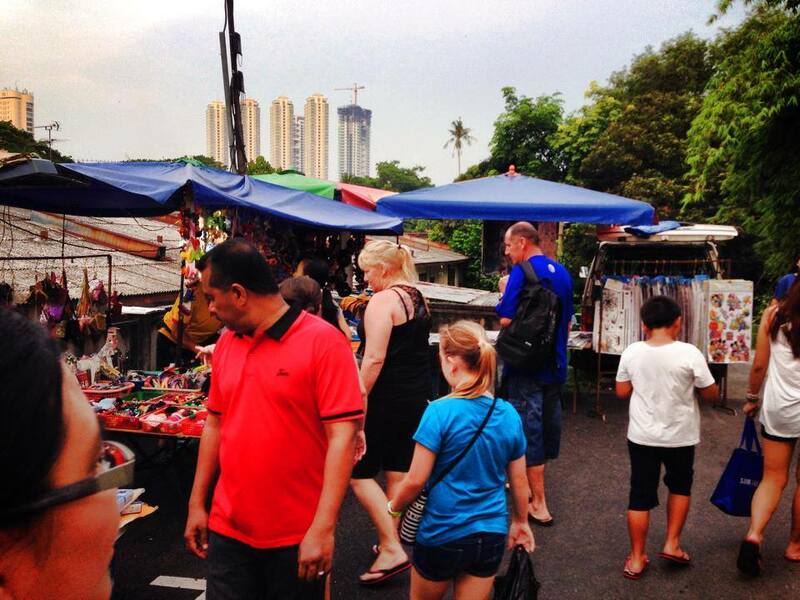 Definitely a place to bag bargains and experience life as a local, the night market is always an exciting experience for children, looking to spend their pocket money on toys or snacks. If you happen to be free on a Tuesday evening, we would definitely recommend a trip to the local pasar malam in Tanjung Bungah. The Rapid bus (No. 101 and 102) runs the route that will take you directly from Batu Ferringhi to Tanjung Bungah (Ask for the Tanjung Bungah market). We recommend putting on some mosquito or insect repellent ointment or spray. Alternatively, wear long trousers. It is always good practice should you have to travel with your documents, passport and extra money to keep this with you at all times if you cannot deposit this in a secure place. We recommend travel pouch and belt with hidden storage for guys.